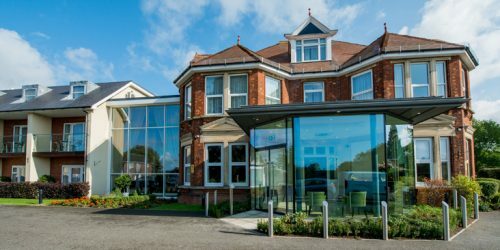 Last year, the proportion of new build hotels in the UK rose by 37%. This reflects 2.4% growth in the UK hotel supply. In 2018, new build hotel growth has continued its upward trajectory. As per Knight Frank’s report, UK Hotel Development Opportunities 2018, projected forecasts claim the UK hotel market will grow by 3.3% this year, eclipsing 2017 and equating to over 21,000 new hotel rooms. In fact, over 5,200 new hotel rooms opened during the first six months of 2018 and a further 15,000 hotel rooms have been in the works since then. Savoy Stewart discovered Belfast has experienced the largest increase in new hotel supply and hotels under construction (as a percentage of supply) in 2018 – at 34%. Meanwhile, Glasgow (18%) and Manchester (17%) have experienced healthy growth in new hotel supply and hotels under construction in 2018 too. Comparatively, Hull has experienced the smallest increase in new hotel supply and hotels under construction (as a percentage of supply) in 2018 – at 2%. Meanwhile, Newcastle (7%) and Leeds (8%) have experienced similar, slow levels of growth in new hotel supply and hotels under construction in 2018. In terms of rooms in the pipeline/under construction (2018-2021), it may come as no surprise that London will see the highest number of new rooms developing in the future – at 14,699. 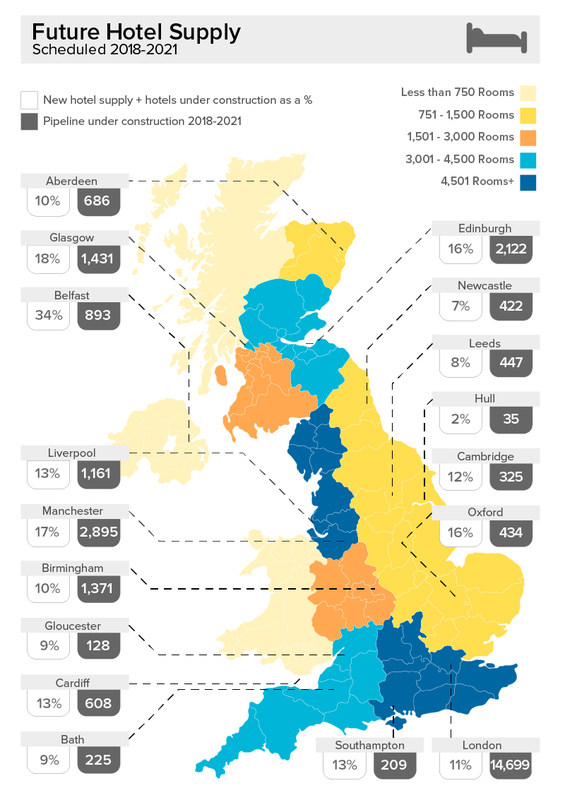 The capital accounts for 40% of the development pipeline of hotels under construction in the UK. London aside, Manchester holds the next highest total of new rooms in the pipeline, with an impressive 2,895 expected, followed closely by Edinburgh with 2,122. With the successful regeneration, transformation and reshaping of several UK cities, largely through joint public/private initiatives and institutional investment; targeted hotel development in key UK cities has been the driving force behind such growth. Manchester is a prime example. 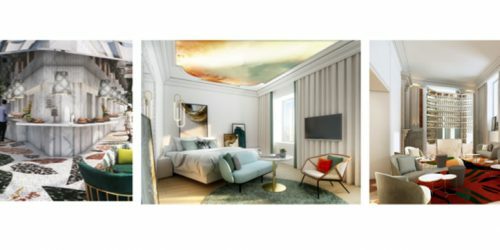 Glasgow (1,431), Birmingham (1,371) and Liverpool (1,161) follow suit, with considerable numbers of new rooms in the pipeline over the next few years. At the other end of the scale, with far fewer new rooms forecast 2018-2021 is Bath (225), Southampton (209) and Gloucester with 128. East Yorkshire’s port city, Hull, lands last in the list with just 35 new rooms in the pipeline.